Clean and healthy water is a fundamental requirement for a safe spa experience. Hot water is an ideal environment for the proliferation of bacteria (think red eyes and rashes...), so properly sanitizing your spa water and making it slightly disinfectant with chemicals is an essential step. There are several methods of chemical disinfection, each with its advantages and inconveniences. First of all, it is of course very important to know the volume of water in your spa in order to accurately dose your products. In addition, and we can never repeat it enough, you must absolutely get into a spa clean, because the more dirt you bring to it, especially sweat residues, the more your disinfectant will react with these residues and be neutralized. In other words, your disinfectant would soon stop disinfecting anything at all, and that's where the feared biofim comes in. To make the best choice between chlorine, bromine and active oxygen, and depending on the frequency of use of your spa, we explain everything so that you can disinfect your spa perfectly. Note that we will only talk here about treatments for domestic use. It is the most commonly sold treatment on the market. It is actually better to talk about free chlorine (or HOCl), which corresponds to the dissolution of pure chlorine (this is the one you find in the form of granules or effervescent tablets) in your water. It has almost no smell, except that of an impression of cleanliness and freshness. It is the quality of this free chlorine that you must test. Reacts very quickly with other contaminants in the water, especially perspiration. This reaction results in the formation of chloramines, and the "free" chlorine is transformed into "combined" chlorine. A strong unpleasant smell of chlorine appears, and the disinfecting capacity of free chlorine (what remains of it) drastically decreases. Feel free to follow the practical tips from our team on chlorine treatment! The (free) bromine treatment (tablets) is very similar to chlorine, since it has the same disinfection qualities. Very slow dissolution (and depends on your spa's water flow). Unlike chlorine tablets with immediate dissolution, bromine tablets take several days to dissolve. You must therefore anticipate the use of your spa. Some users will find that slow dissolution is actually an advantage. If the spa is used regularly and consistently, bromine treatment can help keep the water healthy with less control and attention... but it requires some practice. Feel free to follow the practical tips from our team on bromine treatment! Non-chlorine shock or "Monopersulfate" (also marketed as "Active Oxygen") is a powerful oxidizing agent and has the same sanitizing properties as chlorine or bromine. It kills bacteria and eliminates residues left behind by bathers: sweat, sunscreen and so on. Some people rely on active oxygen (tablets) or chlorine-free shock (powder) as an alternative to chlorine or bromine. We don't recommend this unless you know that you're allergic to both chlorine and bromine; it's good stuff, but it is much better to use it as an occasional shock treatment. We recommend active oxygen in one in a "shock" treatment (hence its name). 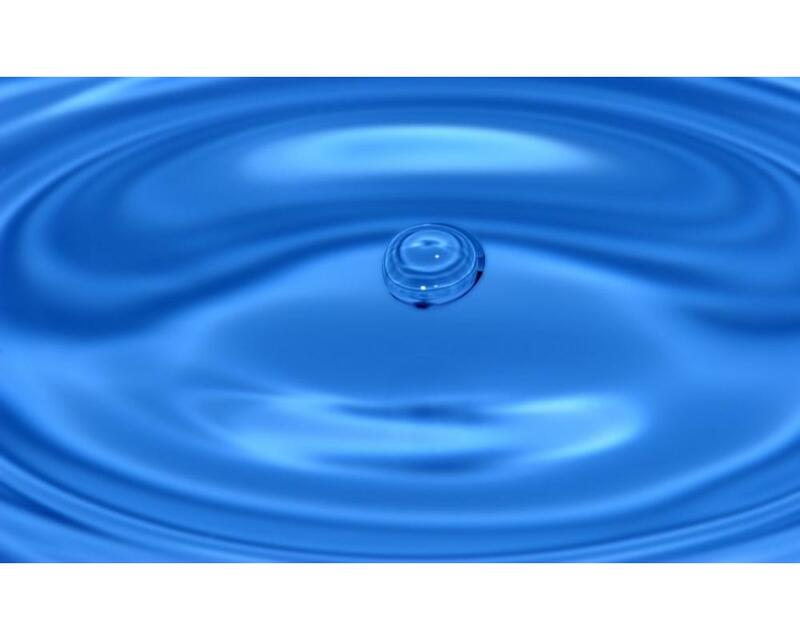 You must "shock" the water once a week or as soon as the chlorine or bromine level is at zero. Active oxygen makes it possible to destroy part of the combined chlorine, and to reactivate part of the combined bromine to transform it back into free bromine. Ideally, you can combine chlorine or bromine treatment, and add active oxygen after swimming to oxidize sweat.